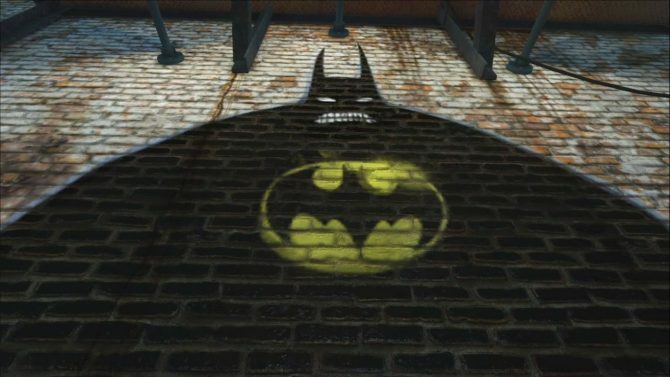 The next time you boot up Gotham City Impostors on the Xbox 360 you’re going to find a nice new patch sitting there waiting for you which will update your game to version 1.5 which fixes quite a few technical problems with the game that are sure to please fans everywhere. 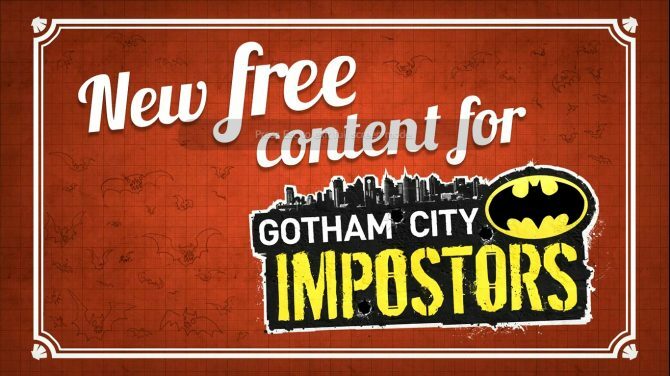 Check after the break to see the full (albeit small) list of changes before you get back into the fun of taking over Gotham City in whatever way you see fit. This way for me usually involves a bow and a lot of explosives.